Check out our review of Bouncy Bands. You can order your own at BouncyBands.com or find out more information at Facebook.com/BouncyBands. 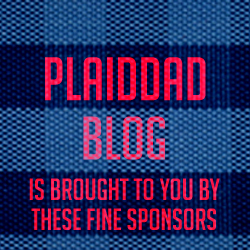 Check out PlaidDadBlog.com for more articles, reviews, and videos. And be sure to visit ScreamingDads.com for new episodes of the Screaming Dads Podcast!